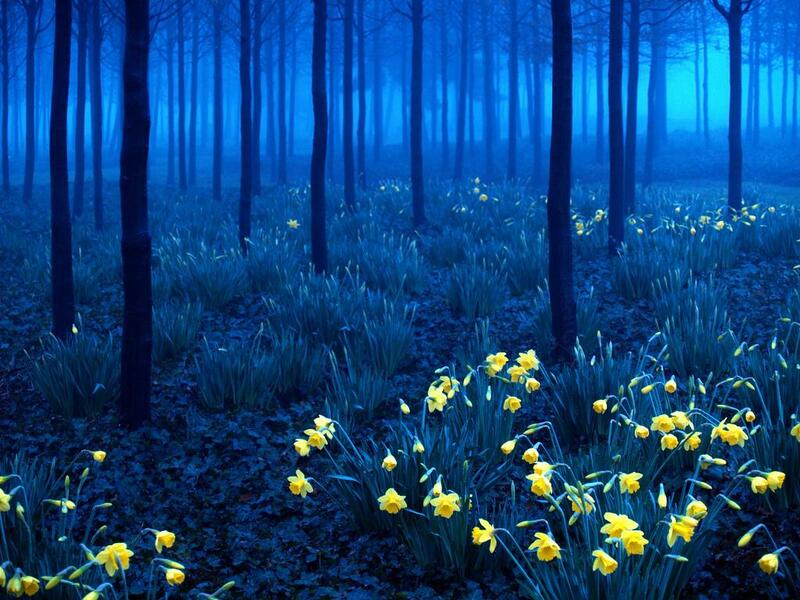 This compact land can be the heart of Europe, offering everything from Black forest to the Berlin techno temples. 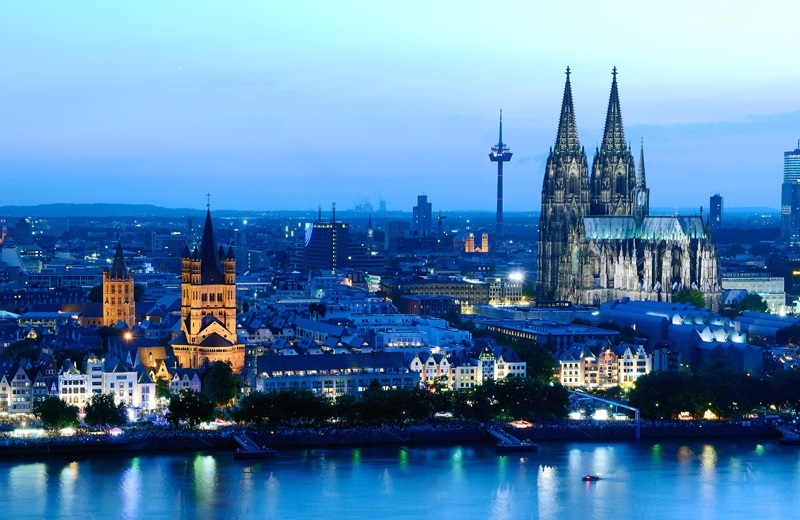 Travel Germany to get a flavor of cosmopolitan country rich in culture, traditions, excellent cuisine, beverages and internationally renowned art. Berlin, the capital is constantly reinvented through its edginess and vibrancies. The society can be defined as ethno culturally diverse place with creative freedom and unique lifestyle. 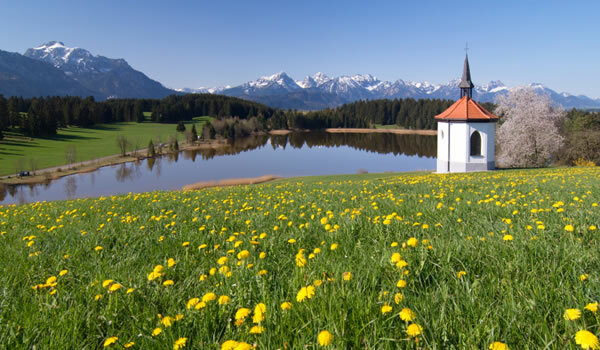 Even the geographies will prove the vast difference in options to travel from Alps in southern region, Bavarian plains to hills in the central part of Germany, North and Baltic Sea coast. 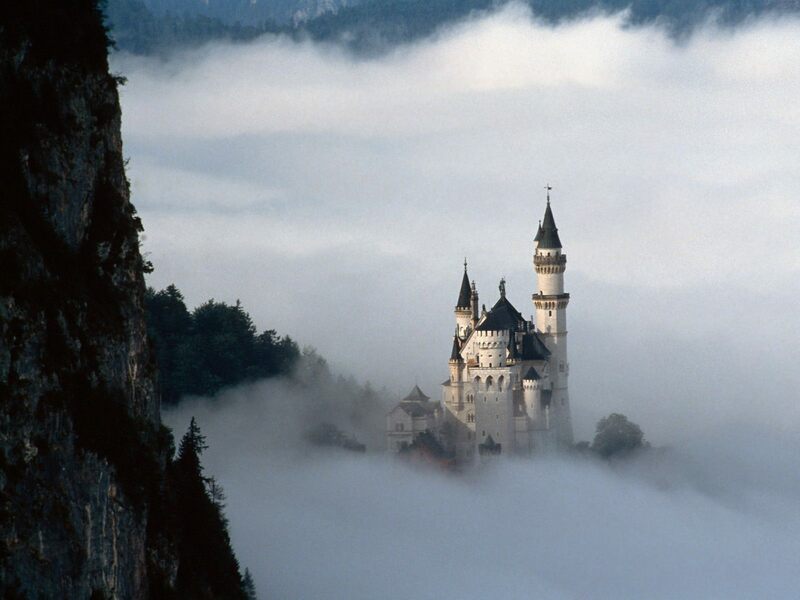 Multiple major cities of Germany will win your heart with its novel character and history instantly. A reflection of the monarchial, princely and earldom rulers of the country can be seen in the architecture and artwork of these cities. Local night life, pubs, cafés, restaurants and other public places show the traditions of people living here since ages. Outdoor activities like skiing and hiking on the Alpine ranges will fulfill your need for an adrenaline rush. 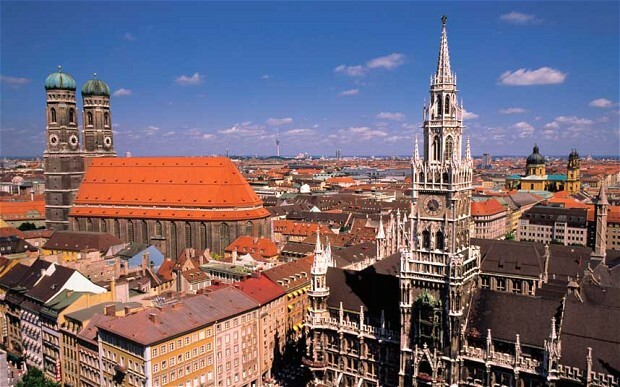 High standard of living and custom-made beer and wine to accompany you on your visit; you can always enjoy travelling to Munich and Berlin. 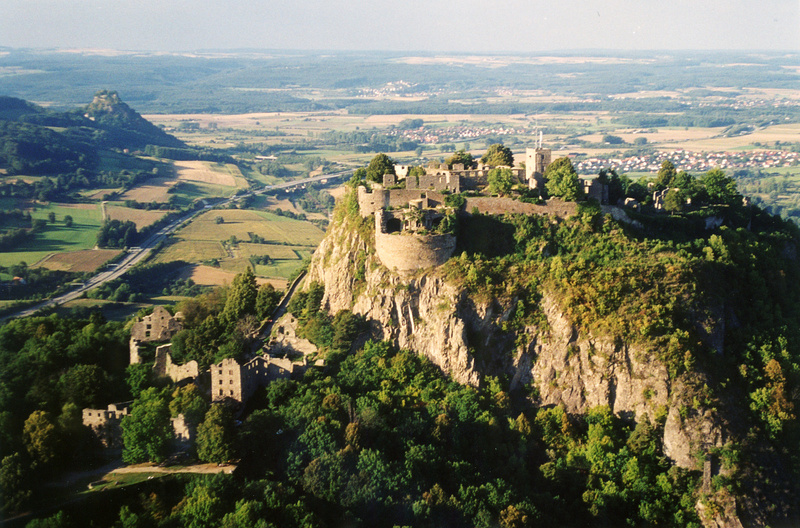 Majestic castles, cobblestoned lanes, timbered villages or hi-tech clubs, world famous automobiles; all that interests you can be found here. 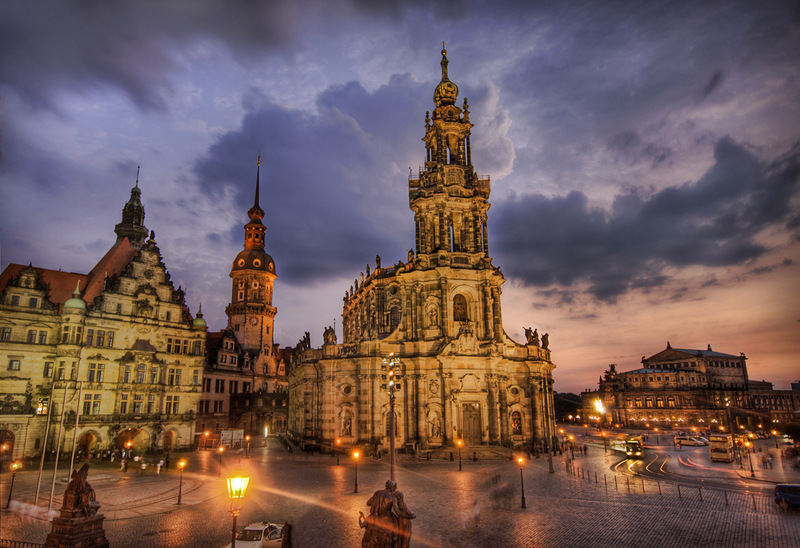 Dresden and Cologne will surprise you with the heritage, age old prosperity mixed in the natural beauty. You can choose from cost efficient apartments or country priced inns to the classic five star hotels, all over the place to stay while you travel Germany. 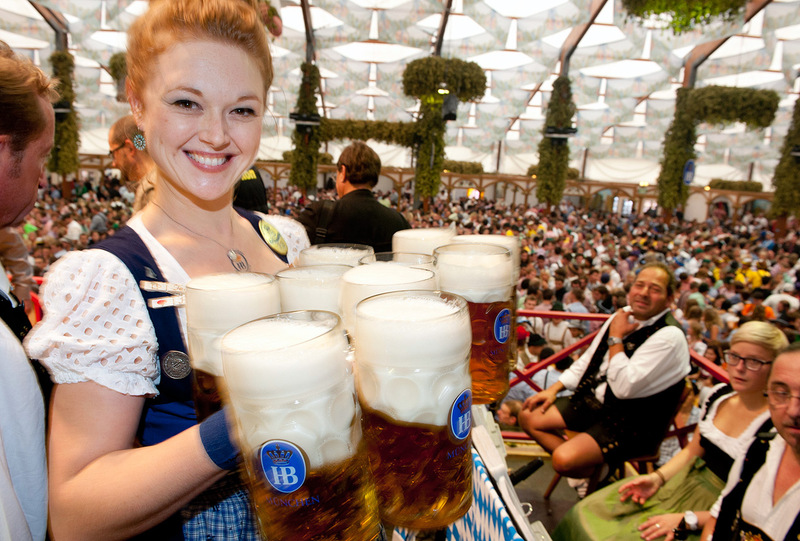 The famous Oktoberfest is a global party you ought to attend if you want to make your trip a memorable experience. Many museums for art lovers and wildlife parks for nature buffs will make this a complete family affair.